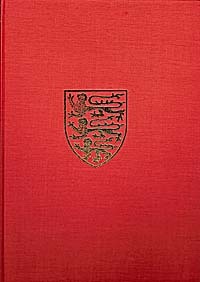 A facsimile of the 1901 edition, the standard reference work on the history of the county. A comprehensive study into many aspects of old Cumberland, including flora and fauna, geology, early man and the Doomsday Book.A Victoria County History volume. Illustrations : Maps. Line illustrations.